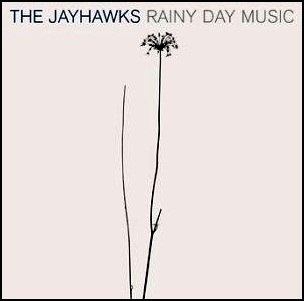 All songs by Gary Louris except where noted. 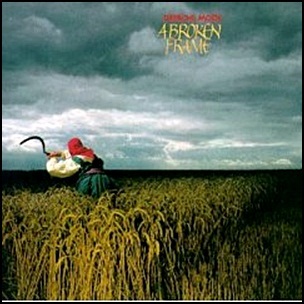 On September 27, 1982, “Mute” label released “A Broken Frame” the second Depeche Mode studio album. 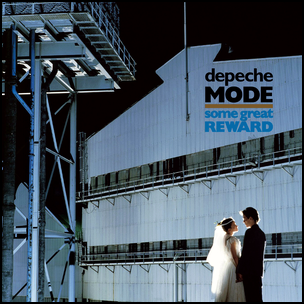 It was recorded December 1981–July 1982, at “Blackwing Studios” in London, and was produced by Depeche Mode and Daniel Miller. The cover photograph was taken by Brian Griffin. It was featured on the cover of “Life Magazine’s” 1990 edition of “World’s Best Photographs 1980 – 1990”. All tracks by Martin Gore, except “If You Want” and “In Your Memory” by Alan Wilder. 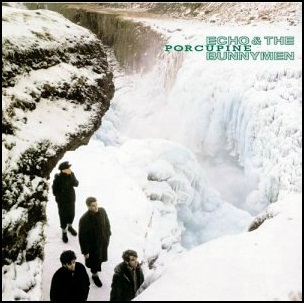 On February 4, 1983, “Korova” label released “Porcupine”, the third Echo & the Bunnymen studio album. It was recorded in 1982, at “Trident Studios” in London, “Rockfield Studios” in Monmouth, and “Amazon Studios” in Liverpool, and was produced by Ian Broudie. All tracks by Will Sergeant, Ian McCulloch, Les Pattinson and Pete de Freitas.